Generally users would like to set a password for an administrator for their data’s safety. But sometimes this PC may need to be used by some other users. 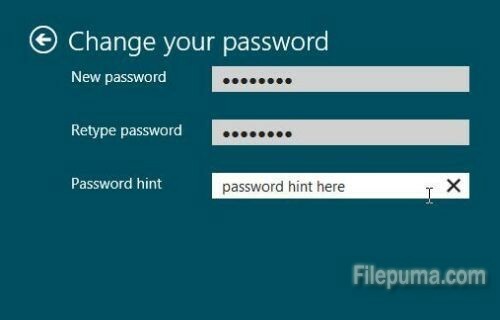 Here we tell you how to clear the password via the Users section of the PC Settings screen on a Windows 8 computer. 2. Click the “Users” icon to load a list of registered user accounts on the laptop.